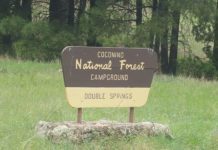 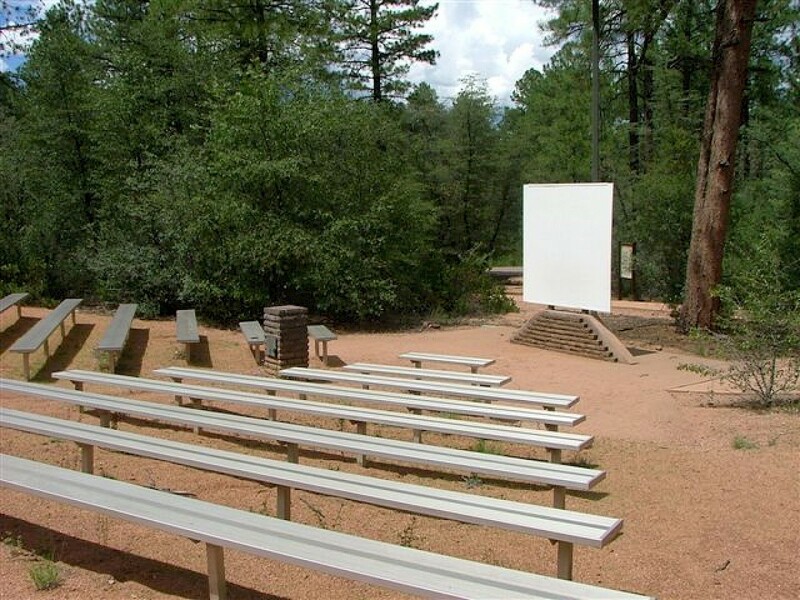 Just north of Payson, Houston Mesa Campground is nestled into the Ponderosa pines and has pretty much everything but electricity. 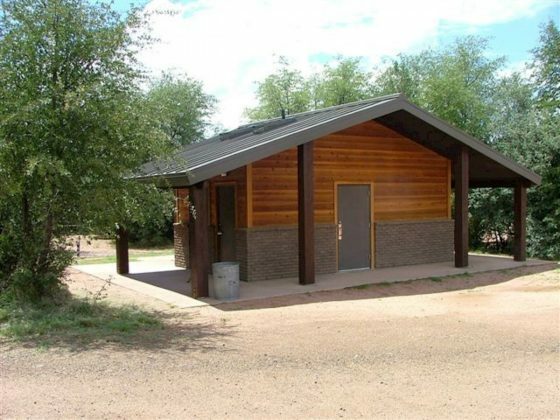 Coin operated showers are on site. 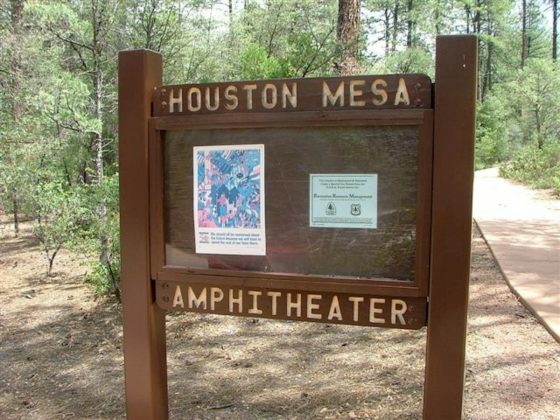 There is an amphitheater and a 1/2 mile interpretative trail that is self guided. 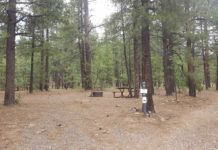 For those with RV’s, there is a dump station on site. 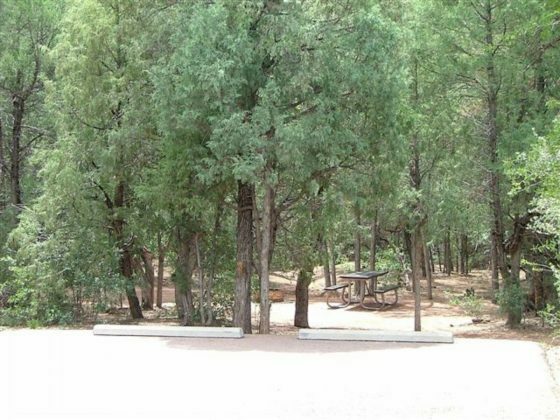 Houston Mesa Campground has 3 loops, Elk, Black Bear which is tent only for those looking for a little more intimate setting and Mountain Lion which is located furthest away from the main highway and the quietest area of the campground as far as traffic goes. 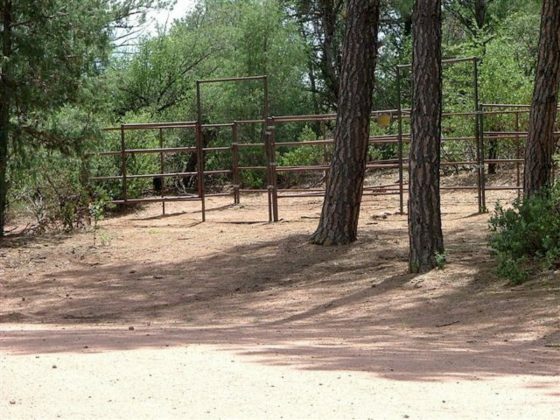 Just across the road is Houston Mesa Equestrian Campground with two large group sites that can each handle up to 65 people. 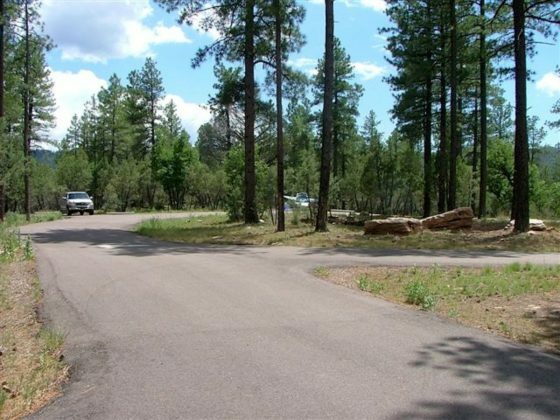 A nice nine mile horse loop starts in the equestrian campground. 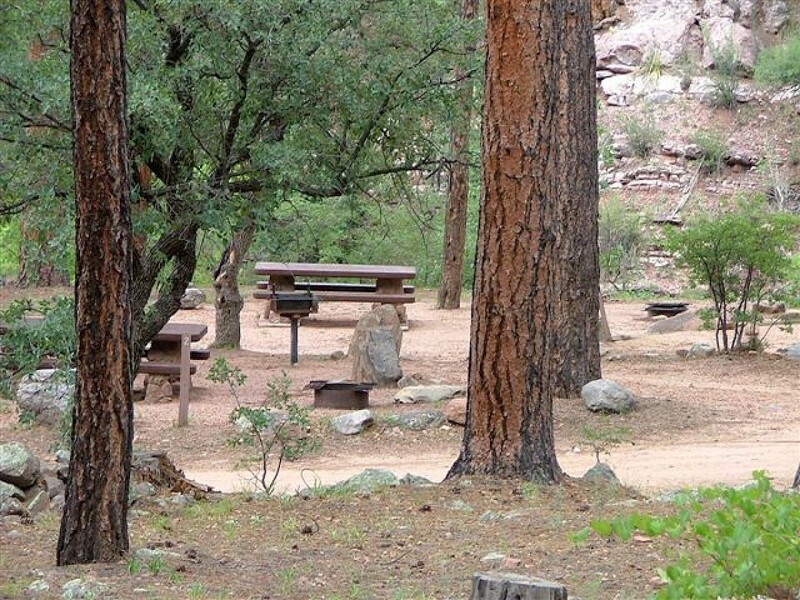 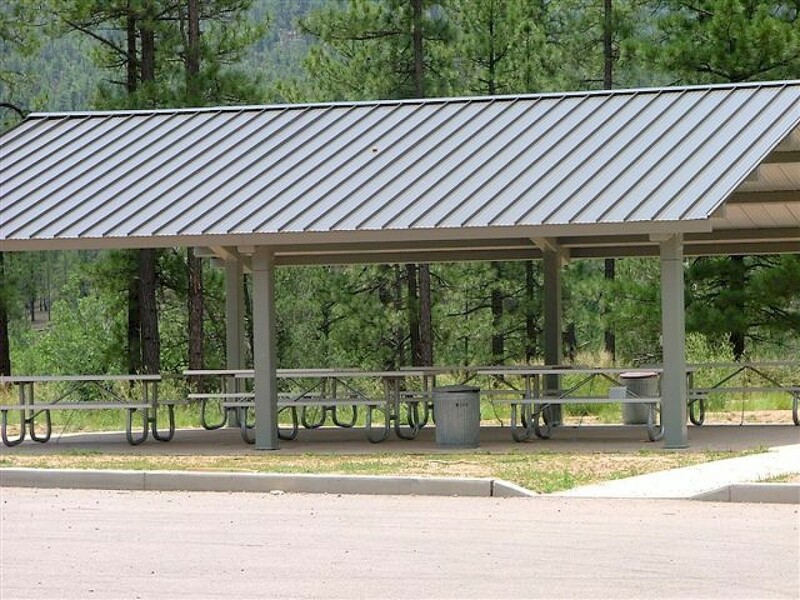 There are 30 family sites and 2 group sites all w/ tables & grills, also available are corrals. 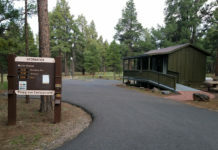 Camp sites that can be reserved are in the Mule Deer Loop – sites 7 through 18, and 26 through 30. 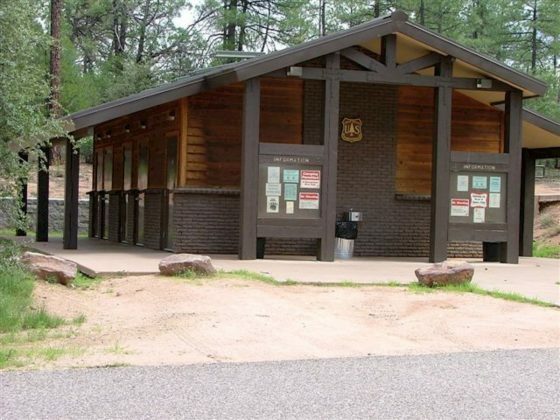 Payson lies just to the south and offers restaurants, nightlife, groceries and sporting goods stores among other things. 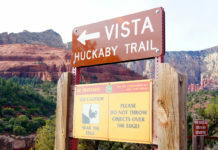 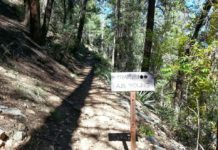 Houston Mesa Interpretive Trail is a ½ mile self-guided trail. 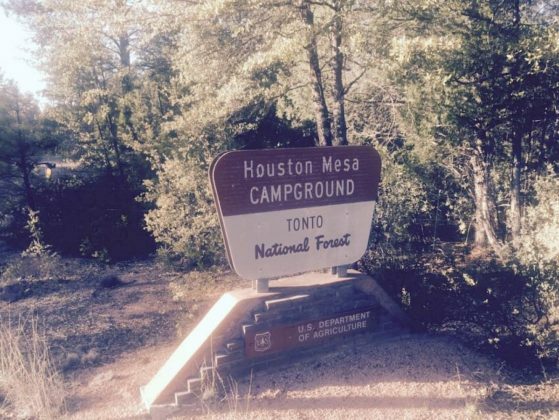 From Payson, head north on State Highway 87 to Houston Mesa Road (F.R. 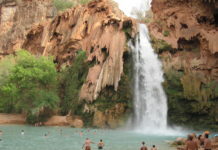 199). 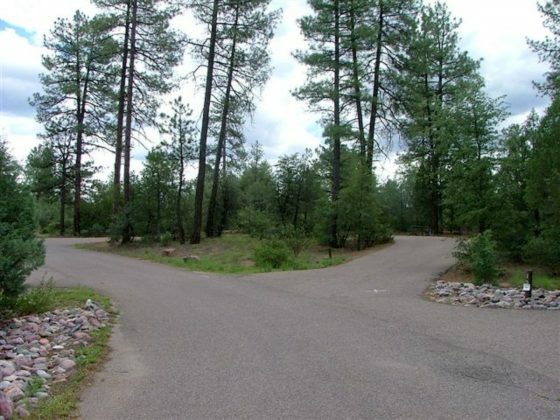 Turn right and the campground is 1/10 of a mile on your left.